You know where I relax? The grocery store. I know some people balk at the idea of heading to the grocery store a few times a week (BL-I’m looking at you), but I love it. I could (and do) spend hours wandering the aisles and searching for new things to toss into my basket. Lucky for you, this passion fuels my blog. If I love it, I share it. Here are my top three food finds from March. I adore spices. They are hands down the best way to infuse flavor into food without adding salt, butter, or oil. To make food, especially vegetables, taste outta this world, you have to season liberally. I clearly take that to heart, as evidenced by my two overflowing spice racks. I recently discovered Raw Spice Bar and think the concept is beyond genius. Each month, you get three spices and recipes for just $6 a shipment. Chump change for small batch, freshly ground spice mixes that are simple enough for a novice cook, yet exciting enough for experienced cooks. 2015 is the year of Sriracha. At least for millennials. I put Sriracha on my Sriracha. If there’s one thing I love more than sauces, it’s my condiments. 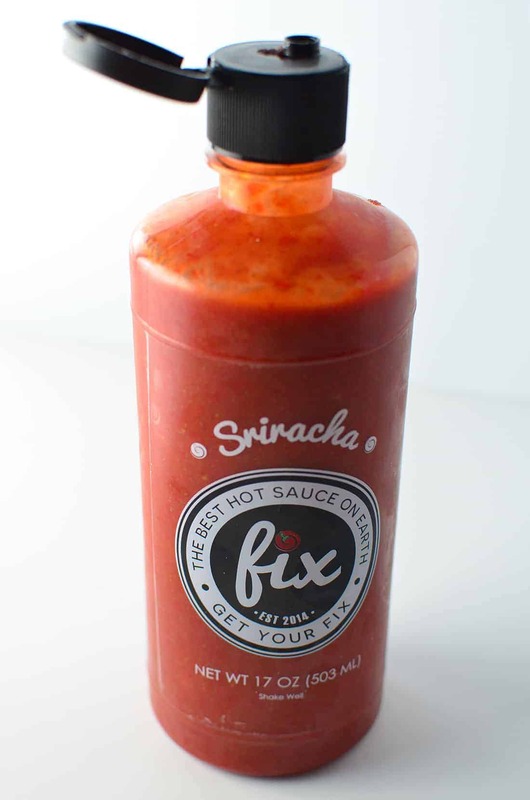 In an effort to switch thing up, I picked up this new brand of Sriracha, fix, and it did not disappoint. Just as fiery and potent as rooster sauce should be, with a little more oomp and smoke. Trader Joe’s is my Mecca. If there’s any grocery store I want to get lost in, it’s TJs. I’ve recently been eating more rice than pasta lately, mainly because of my obsession with this new gadget. We all know that brown rice is better than white rice and black rice one-ups both of them. Black rice offers all of the same health benefits of brown rice, but it also packs some serious antioxidants. Because of its dark color, black rice contains the same anthocyanin antioxidants found in blueberries and blackberries. Carbs + Antioxidants + Nutty Flavor = Winning. What foods are you loving lately? TJs certainly is the best place to find new goodies. I recently found smoked paprika at our local store. Normally I have to find it at a specialty spice store, so I was super pumped! 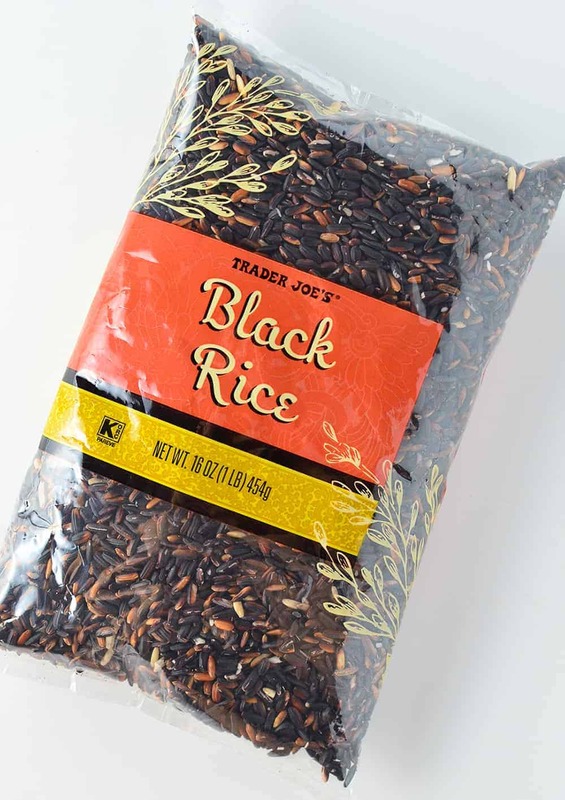 I’ve never tried black rice, but will have to once my current stock of brown rice runs out. I like black rice also and I’ve never heard of the spice delivery service that sounds cool!